While no much easier than the 30 or 40 step processes of yesteryear, jailbreaking is still a little daunting for the layman. 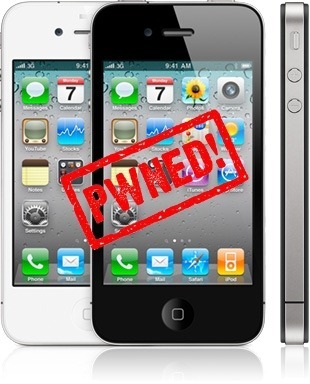 With so many different tools, for different operating systems and based on different versions of iOS, the jailbreak scene can be a veritable minefield for people who aren’t particularly tech-savvy. This is where college student Kevin Lee comes in. Currently at George Mason University in the US, Lee offers jailbreaking and unlocking as the services he provides and even has an ad on Craigslist explaining his fees. Lee reckons he knocks out between 30 and 40 jailbreaks a week, and that he rakes in a not inconsiderable $50,000 a year from the venture. In an interview with The Washington Post, Kevin Lee tells of his exploits (pardon the pun), though he is not giving any more interviews and his Craigslist ad is no longer running. Cold feet perhaps? While jailbreaking is legal in United States, Apple still takes a very dim view of the practice – bragging of making large sums of money from hacking their operating system certainly won’t please them. Come to think of it the guys behind the jailbreak won’t be too chuffed either, with the Dev Team already vocal against others charging money for jailbreaks.